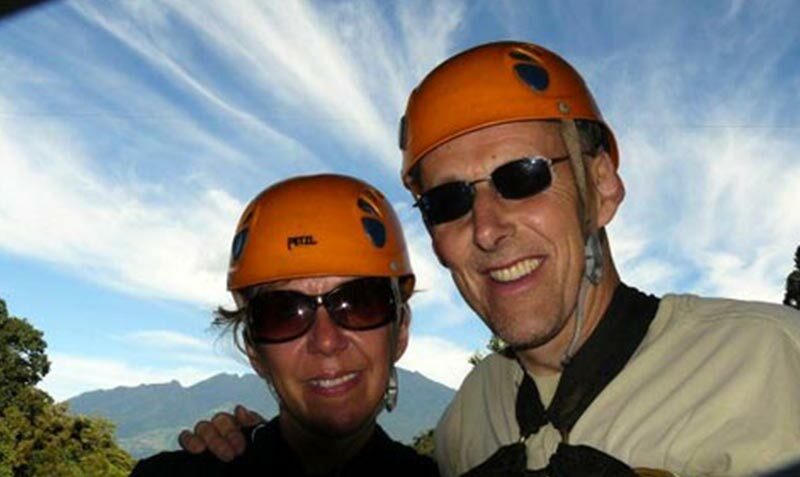 Located in the western region of the republic of Panama, near the Costa Rican border; Boquete offers Hikking, zipline canopy tours, whitewater rafting, horseback riding, hot springs, garden tours and the world’s best Coffee tours. 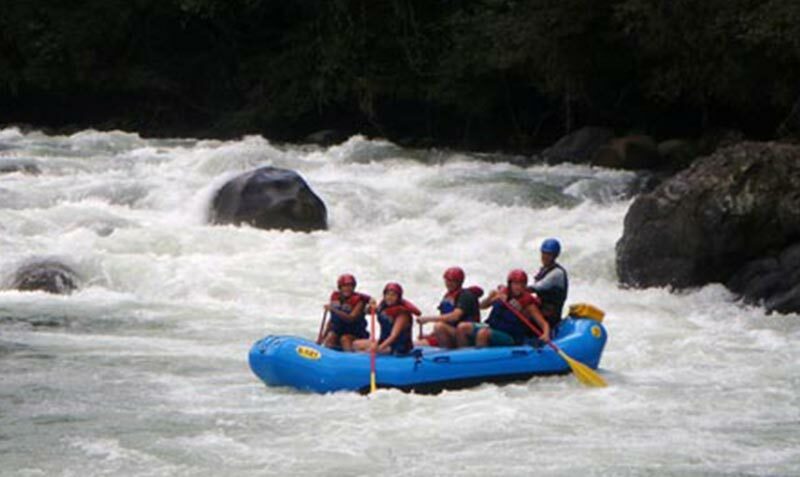 Boquete is only 90 minutes from the sandy beaches and turquoise waters of the Chiriqui Gulf. You can easily spend your day on the beautiful islands and return to the fresh air mountains to spend the night in great accommodations and a variety of gourmet restaurants. 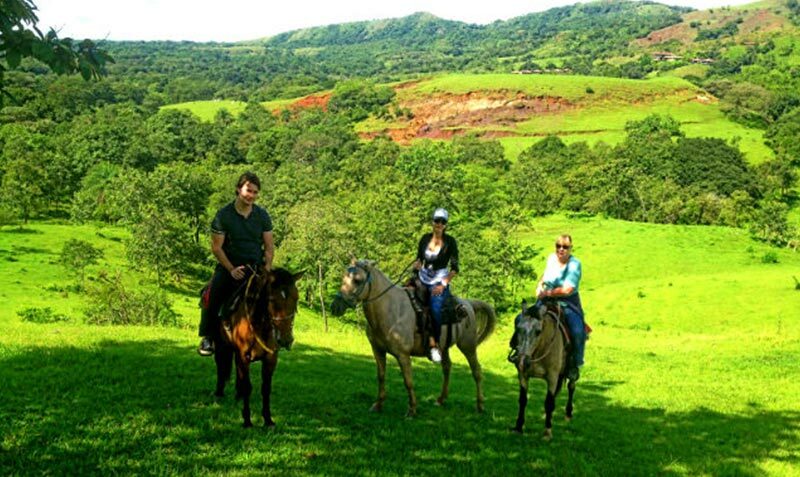 In a nutshell, Boquete offers a variety of eco tourism activities in the beautiful setting of Panama’s highlands. Boquete is located near the Panama- Costa Rica border (an hour flight from Panama City) and is the Eco-tourism capital of Panama. 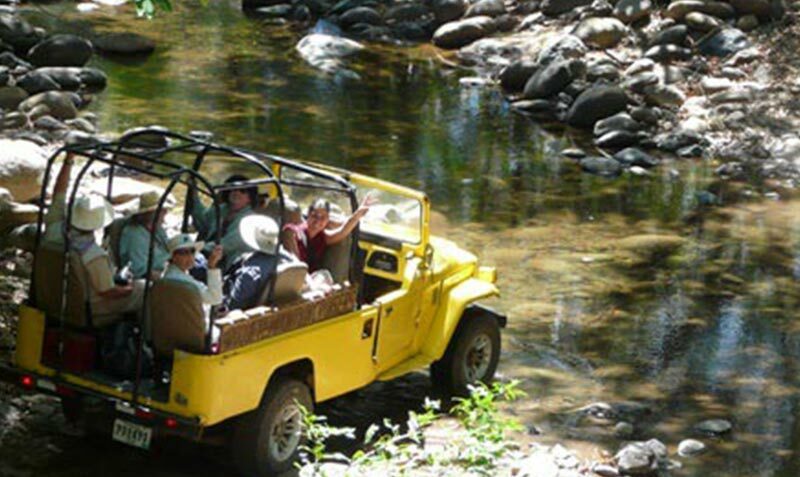 In Boquete you can enjoy some the world's best coffee tours, hiking, bird watching, whitewater rafting, canopy zip line tours, horse back riding and garden tours. All this with a small town's charm but a modern city infrastructure.